In 1980s, would stop on road to watch that 250cc motorcycle parked on road – motor cycles used to be rare – the two wheelers found on roads would be Enfield (Bullet), Jawa, Rajdoot, Lambretta, Vijay and Vespa ~ later came the mopeds Suvega, Luna and TVS. Jawa was a vehicle with twin silencers ! 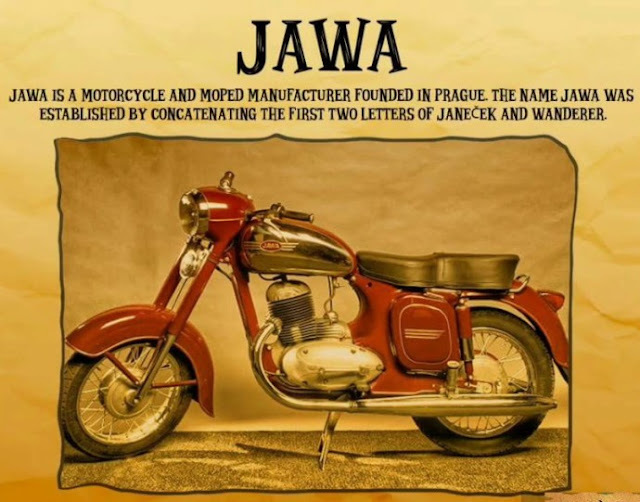 the brand Jawa, motorcycle and moped was founded in Prague, Czechoslovakia in 1929 by František Janeček, who bought the motorcycle division of Wanderer. The name JAWA was established by concatenating the first letters of Janeček and Wanderer. In India, Ideal Jawa (India) Ltd based in Mysore sold licensed Jawa motorcycles beginning in 1960 under the brand name Jawa and from 1973 as Yezdi. Advertisements do rule the roost and attract people favourably !! Birds Eye is a North American international brand of frozen foods owned by Pinnacle Foods in North America and by Nomad Foodsin Europe. The company's staple product, the Fish Finger, was developed in 1955 at its factory in Great Yarmouth. The Company is in news after a controversial advertisement which is since withdrawn over water safety fears. 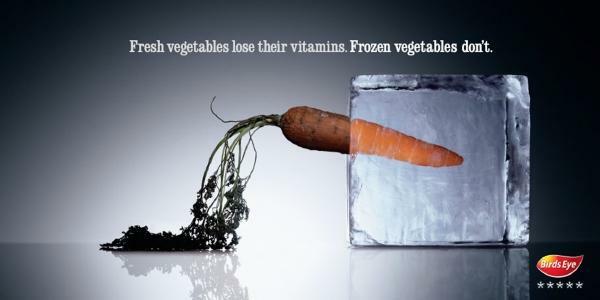 Birds Eye said it immediately removed the advert when it was made aware of the issue ~ BBC states that frozen food giant Birds Eye has pulled a fish finger advert over concerns raised by County Durham safety campaigners. The TV advert featured a man and boy jumping into the sea with a voiceover declaring: "Captain Birds Eye loves the simple things, like jumping into cold water on a hot day with his grandson." A campaign group set up after the death of a 14-year-old boy from cold water shock called the advert inappropriate. In good sense, the firm agreed to amend it without contesting their point of view. Cameron Gosling, from Crook, died after going swimming with friends in the River Wear in July 2015. It later emerged he had not acclamatised to the cold temperature of the water. The teenager's family and Durham County Council subsequently launched the Dying to be Cool campaign to raise awareness of the dangers of swimming in cold water. Reportedly, Cameron's mother Fiona contacted the company to say she was "shocked" when she saw the advert. She added: "There are so many families and organisations that work so hard on water safety education. It seemed as though Birds Eye hadn't done its research before making it." The council wrote to Birds Eye expressing concern that the advert suggested jumping into cold water on a hot day was safe. A spokesman for Birds Eye said: "We take our advertising responsibilities very seriously and we were grateful to be made aware of this issue. "We have taken the current advert off air. We are now amending the voiceover to remove references to the temperature of the water and weather. "As a family brand, we decided to take swift action and wish campaigners every success in highlighting this important issue." Far better response than putting a statutory notice claiming that ‘doing that is injurious’ 0r claims that ‘the acts are performed by professional stuntsmen and are not to be followed’.. .. .. ..